Stevia…people either love it or hate it, it seems. 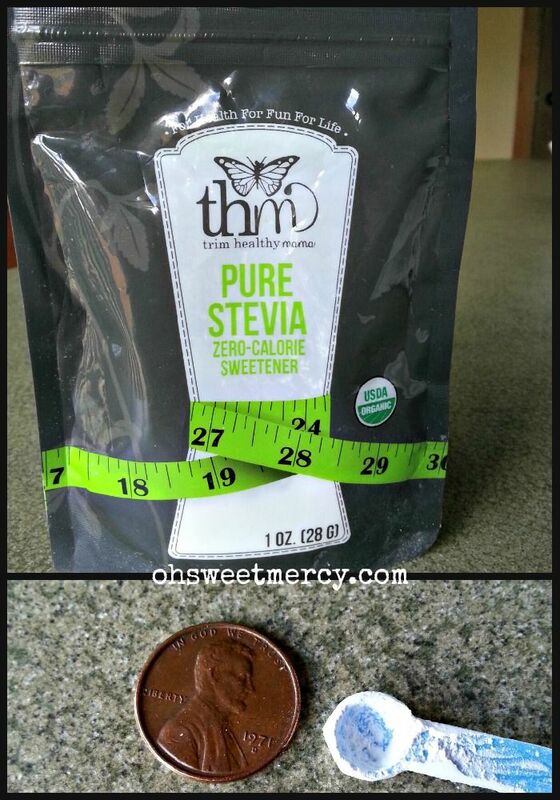 I happen to be a fan of it, so I was thrilled to receive a package of Trim Healthy Mama Pure Stevia to try and review here on Oh Sweet Mercy. 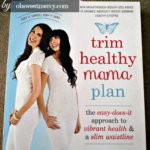 It came with a copy of the Trim Healthy Mama book, which I’m also reviewing. There is so much to say about it, I’m having trouble keeping my review succinct! I’ll add a link to this post as soon as it’s published, so you can check it out. 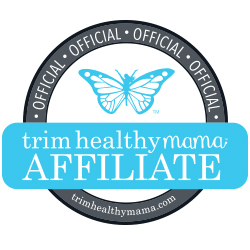 But for now…here’s my review of Trim Healthy Mama Pure Stevia Extract. 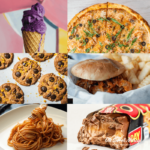 IT TASTES GREAT – Let’s face it, if something doesn’t taste good, chances are you’re not going to consume it no matter how good for you it may be. Many stevia products have an aftertaste, or can be bitter. Trim Healthy Mama Pure Stevia doesn’t have a lingering aftertaste and isn’t bitter. IT IS MINIMALLY PROCESSED – Bitterness in stevia can result from many different factors such as quality of plant used, fillers and processing. 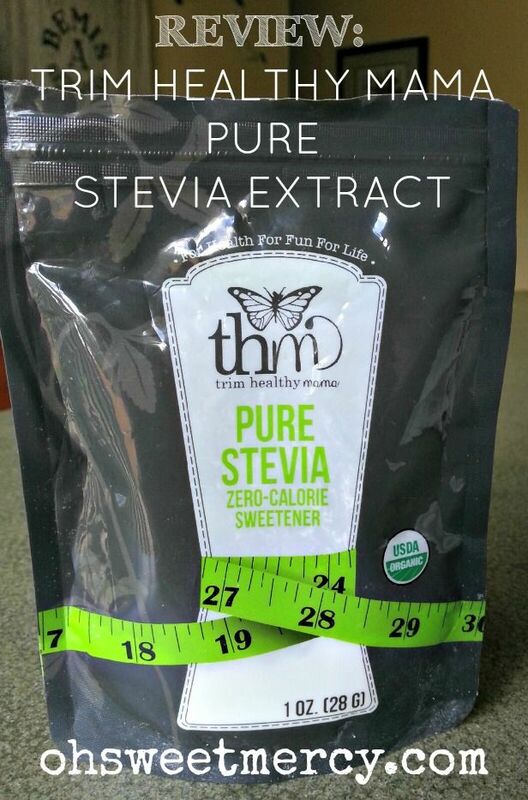 THM stevia is very minimally processed, uses the sweet part of the stevia leaf and contains no fillers. 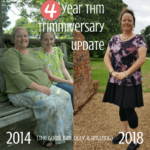 From their website “[Trim Healthy Mama Pure Stevia Extract]…is also so minimally processed, it has not even been granulated which means it remains as a fine white powder. – like a dust. In the world of stevia products this is rather non-conventional, but we wanted to bring you the most natural and minimally processed product possible.” It also has the highest potency available (99%) of Rebiana A, the sweet component of stevia. ZERO GLYCEMIC IMPACT – Trim Healthy Mama Pure Stevia Extract has zero glycemic impact. That means it won’t jack up your blood sugar and contribute to weight gain and other health problems associated with elevated insulin response in the body. Great news for diabetics and anyone wanting to maintain healthy blood sugar levels! The zipper seal on the package does not like to stay closed – Maybe it’s just my package, maybe the fine powder clogs the works, or maybe it’s a design flaw…I honestly don’t know. I took it with me on a mini getaway the hubs and I took and ended up with it escaping the pouch and coating the inside of my Harley Davidson hip bag…and the contents thereof. I was more upset over the spilled stevia than the nuisance of cleaning out my hip bag, though – how many morning coffees’ worth was wasted? The stevia powder is sometimes hard to get out of the “doonk” spoon – While I highly suspect it is just an inherent property of the very fine powdered stevia extract, it’s still kind of annoying. Not enough, however, to keep me from using Trim Healthy Mama Pure Stevia Extract. See that little bitty spoon? It’s ADORABLE! And I love that you only need a tiny amount. I LOVE this stuff. It is by far the best stevia product that I’ve ever used. I’ll be honest and say I prefer unrefined sugar over any substitute, but if I want to lose weight and have better health (and I do), I need to ditch the sugar. Since I can’t imagine life without a sweet side, I have to accept a substitute. I can think of no better substitute than Trim Healthy Mama Pure Stevia Extract! You can head over to Trim Healthy Mama and order this, or one of their other sweetener products. They have specials from time to time, so if it’s not in your budget now check back again. I’ll try to post here on Oh Sweet Mercy when there’s a sale, too. Like right now (as of the time of this post), you can save $6 on the one ounce package and $10 on the four ounce package of Trim Healthy Mama Pure Stevia Extract! Do you like stevia? What is your favorite way to use it?